Evocative, surprising storytelling images for cool couples! Crystal + Christian had lightsabers at their wedding! Elissa and Shaul's big jewish Asheville wedding! Thanks for stopping by my blog. Please inquire about my availability through the form. Let's see if we are a good fit! I would love to hear from you even if you aren't looking to book me as your photographer. Feel free to send me a note! Your love has a story, and your wedding day is the first sentence of a new chapter in that story. I bring my newspaper, documentary storytelling background to my wedding photography to creatively capture your love through moments and emotion-- from the smiles to the tears, and especially the humor and anything else in between. I mostly work with my wife Courtney, but also with other really talented photographers with the same background in documentary storytelling. I am laid-back and want to laugh and celebrate with you, I use the latest technology, study the latest trends, but stick to the classic methods to make beautiful images that you can feel. My relationship with each bride and groom is a collaboration to really bring them the photos they will cherish for a lifetime. 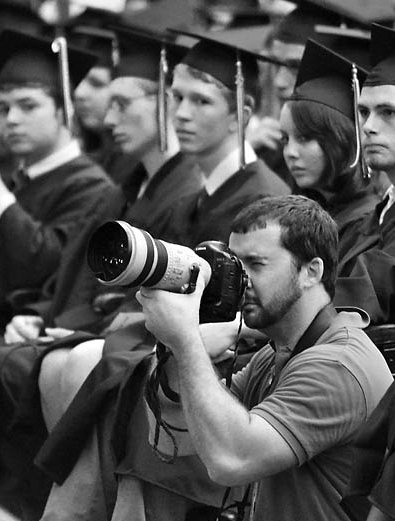 I will be there to capture the day as it happens, and your priorities are my priorities. It is always a privilege to document the biggest day and to share joy with people from all walks of life. I have to tell stories. It is my lifeblood. When I am not shooting weddings I am doing social documentary work with my camera. When I am not behind the camera I probably cooking, hiking, reading, hanging out with my cats, or day-dreaming about photographing Great White Sharks off the coast of South Africa one day. Contact me for more information including packages and prices.